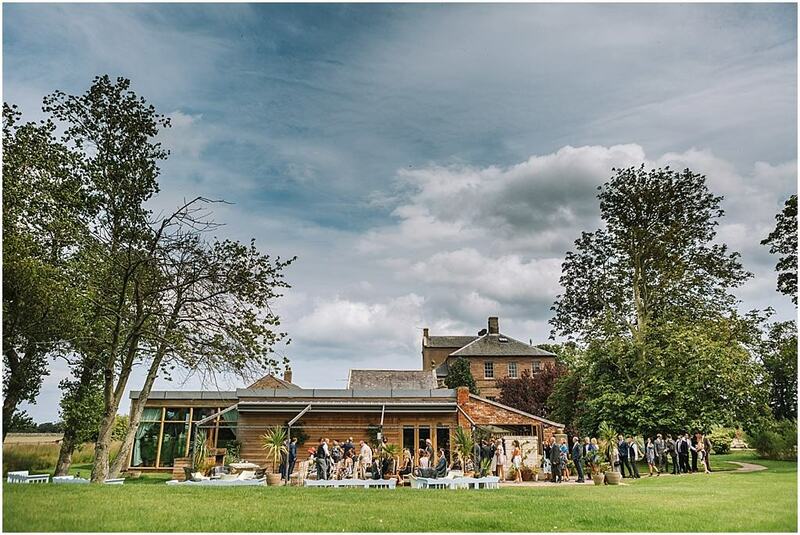 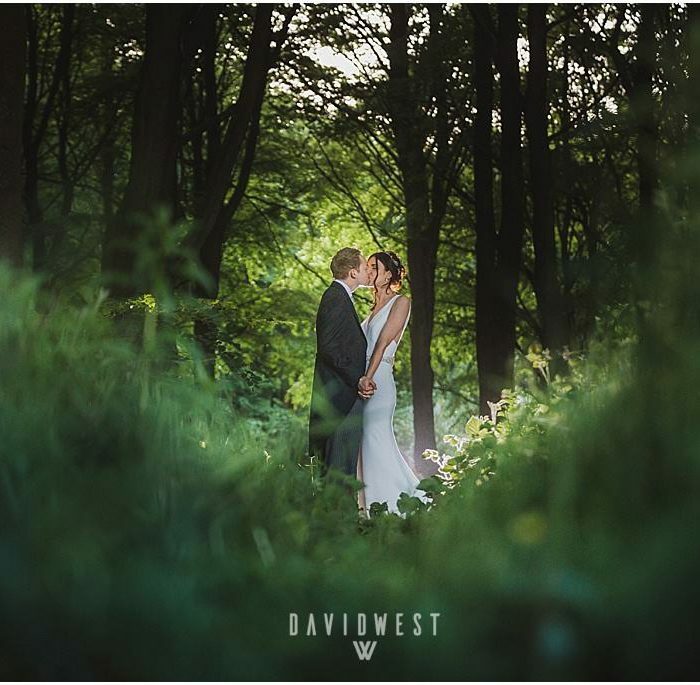 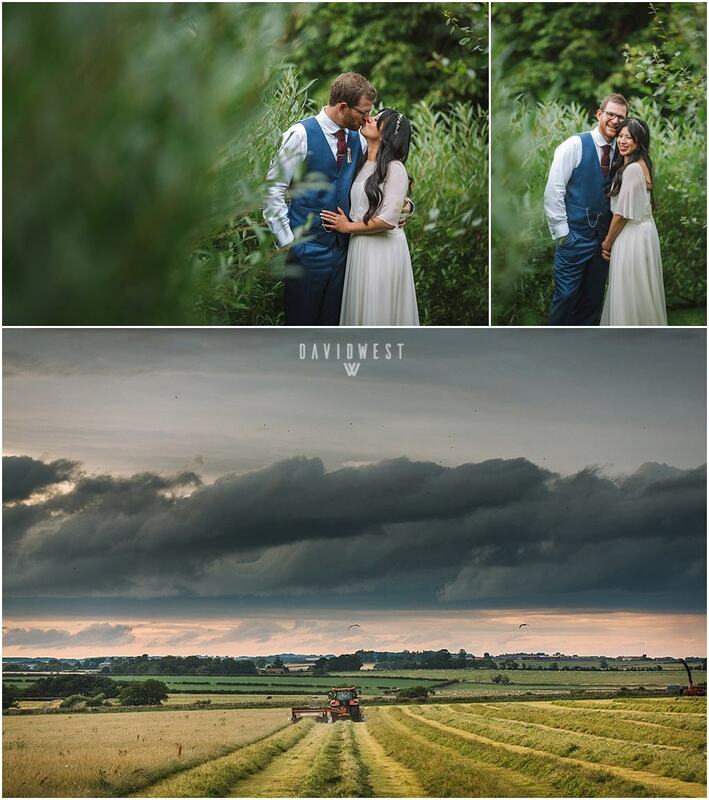 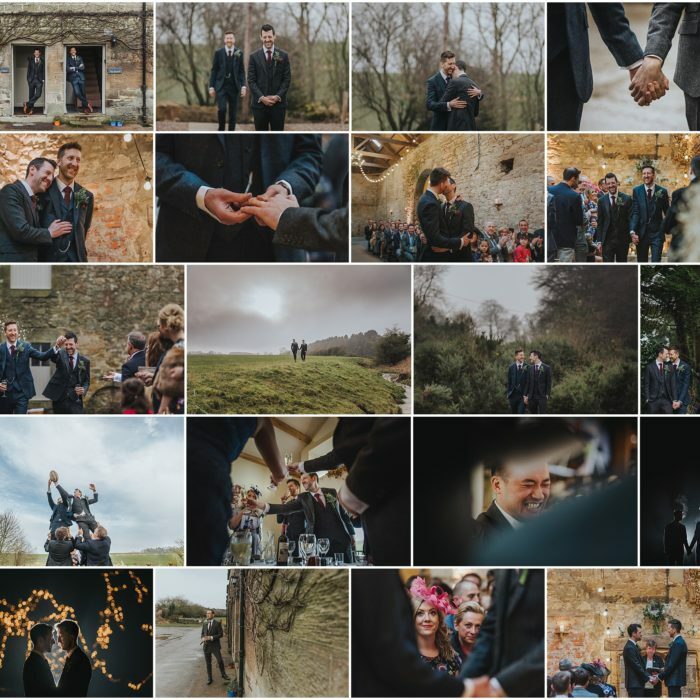 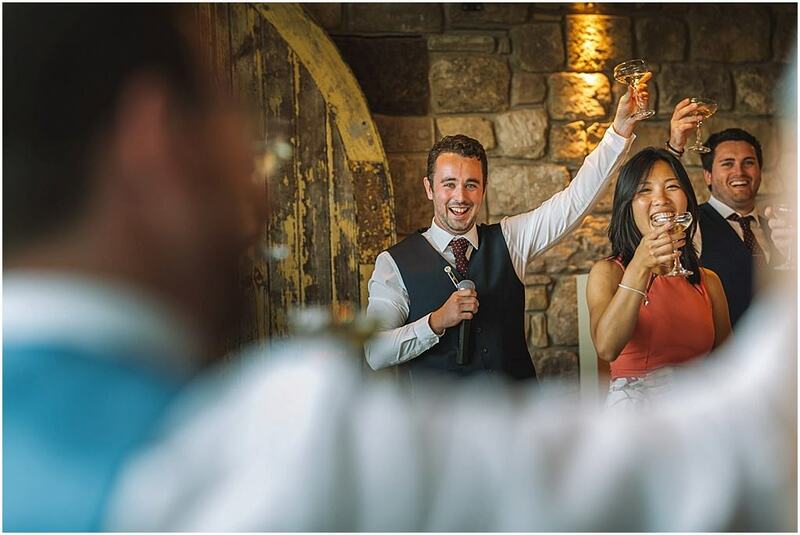 Stylish, relaxed, cool and quirky is just exactly how I’d describe Ali & Joel, and their venue choice was the perfect setting for their outdoor sunset wedding at Newton Hall in Northumberland. 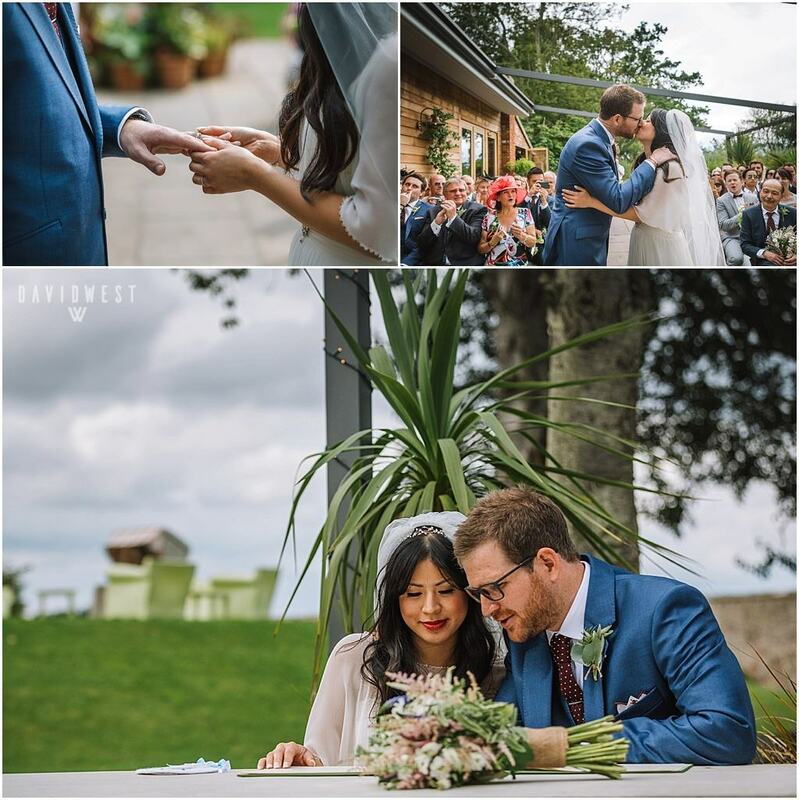 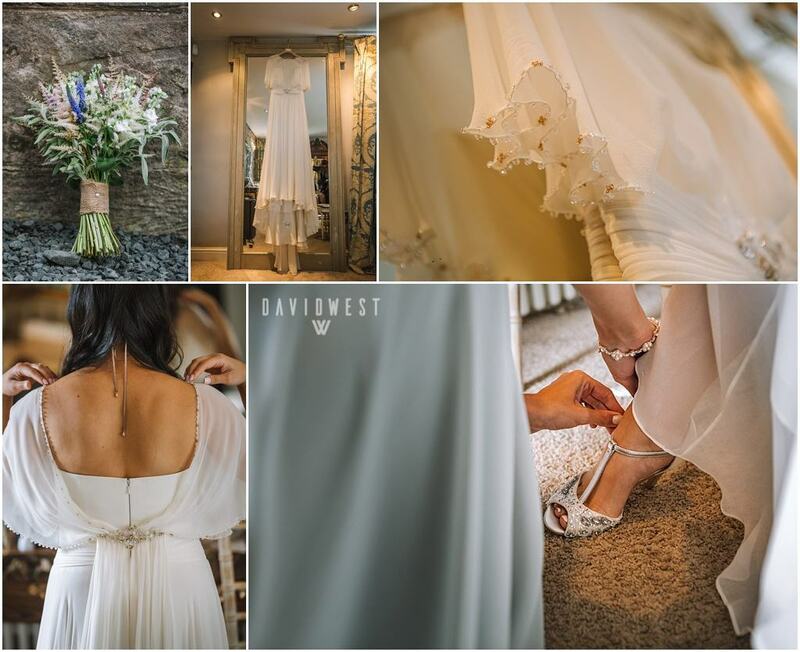 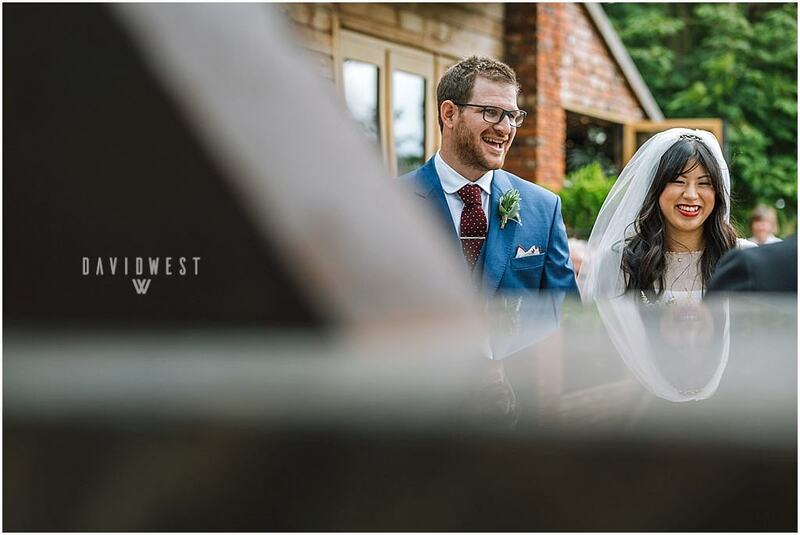 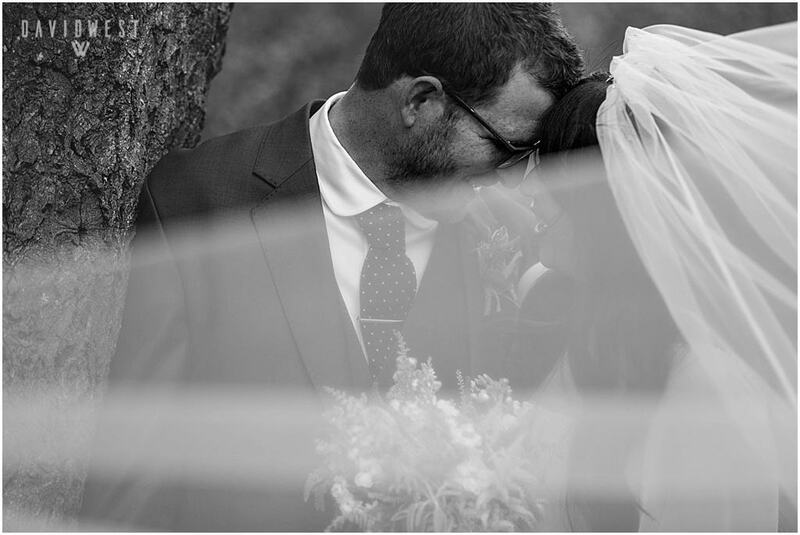 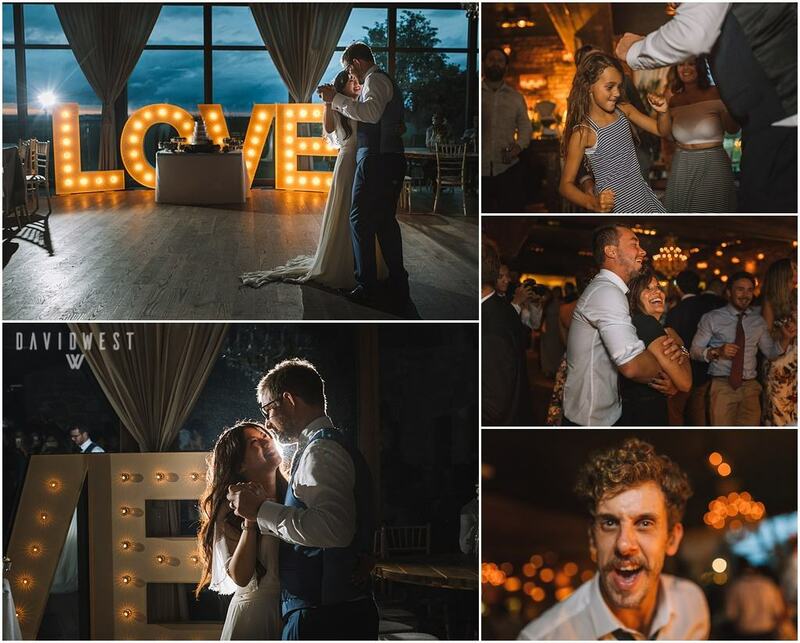 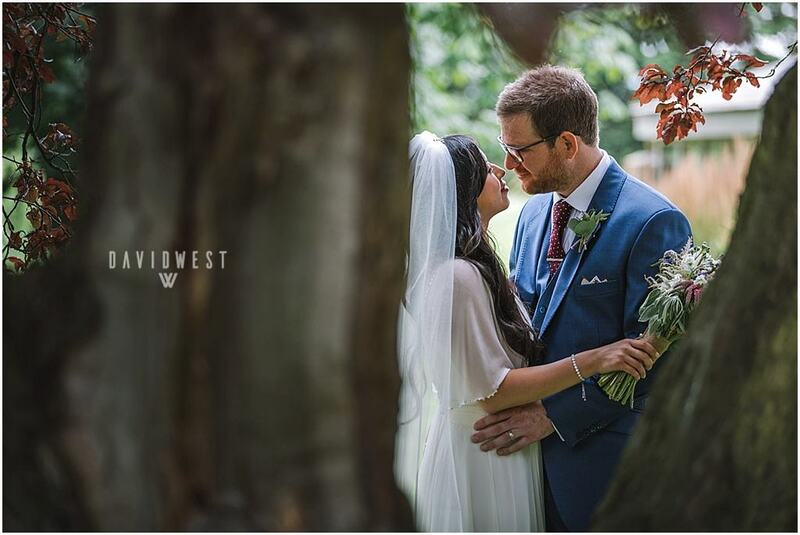 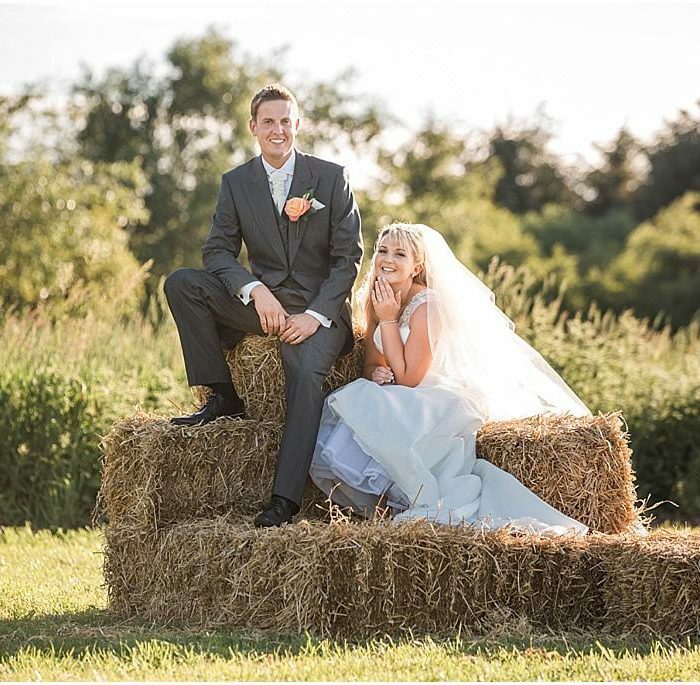 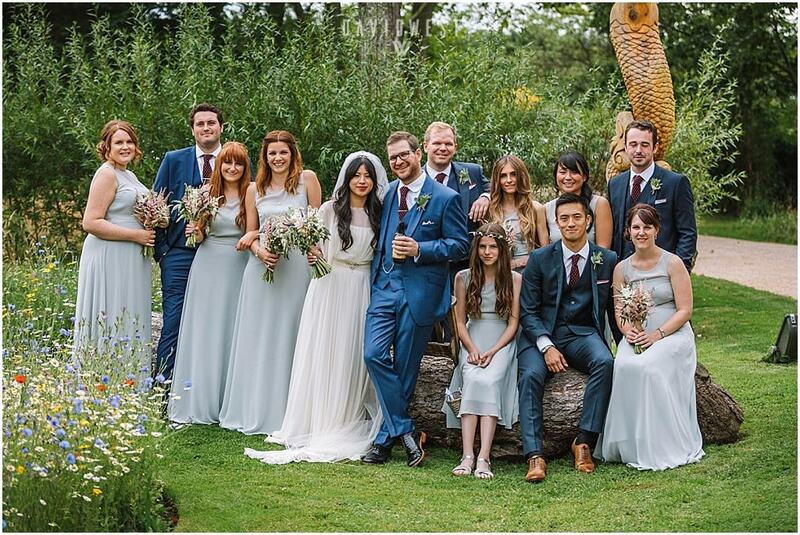 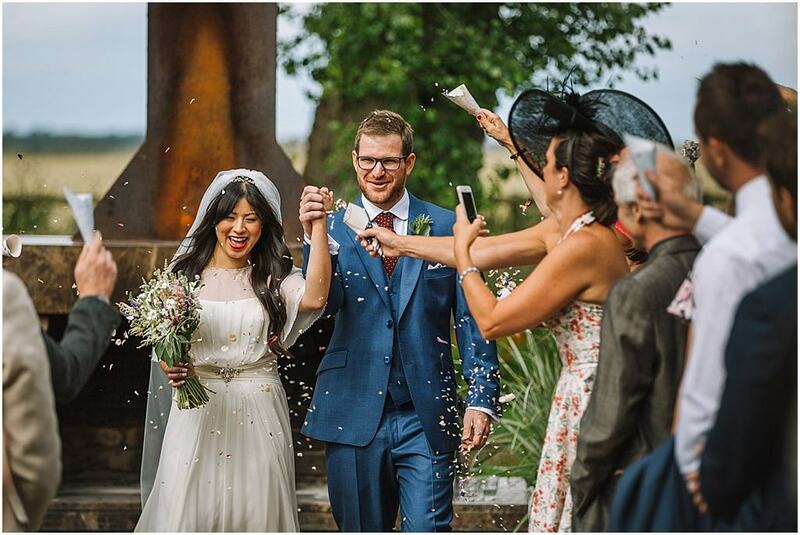 Ali channeled an effortless boho bride look and looked amazing in a chiffon floor length Jenny Packham gown with matching Jenny Packham shoes, whilst Joel kept with the cool and relaxed vibe in a tailored french navy suit by Michelsberg Tailoring. 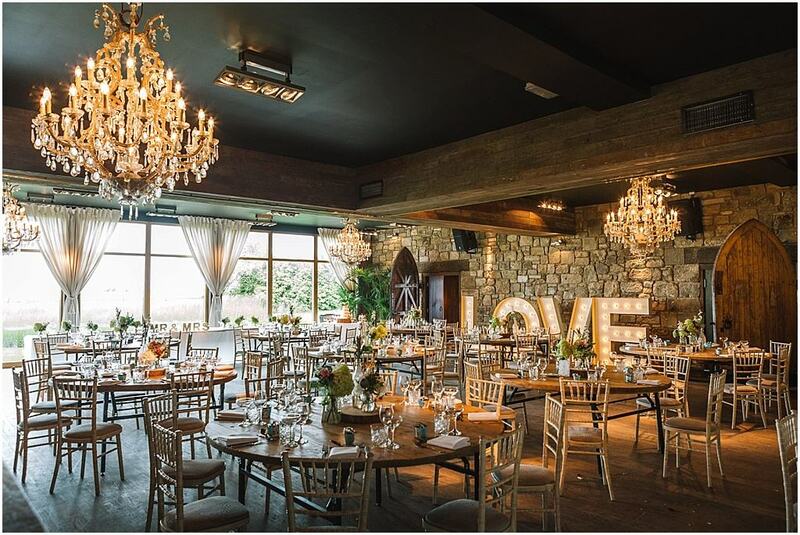 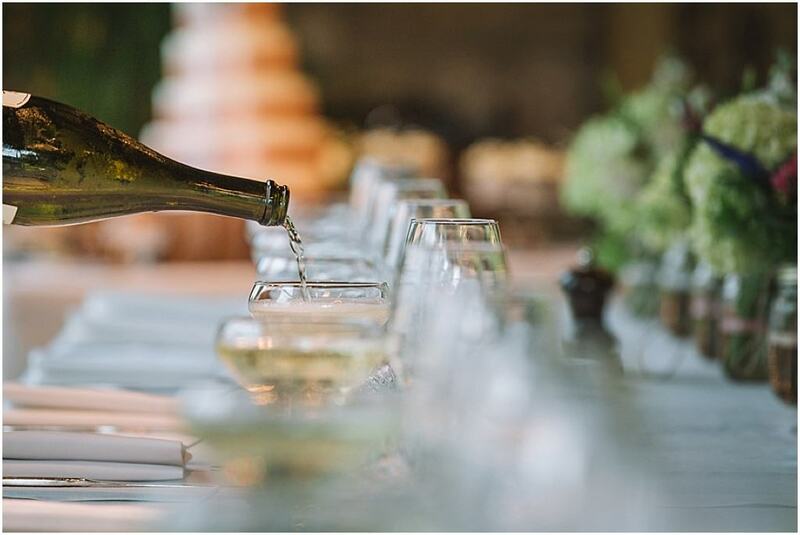 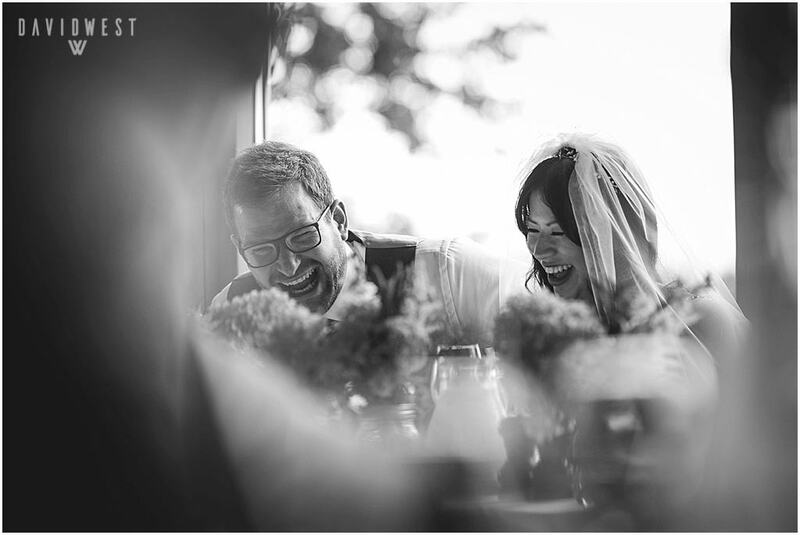 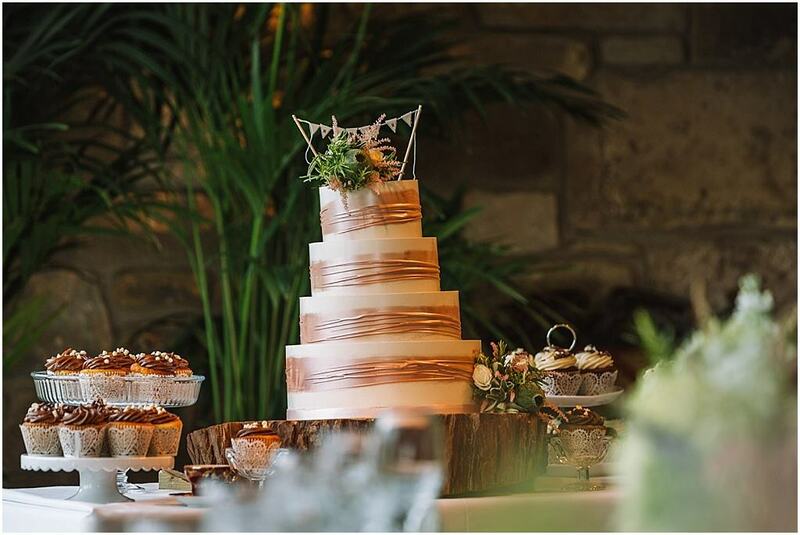 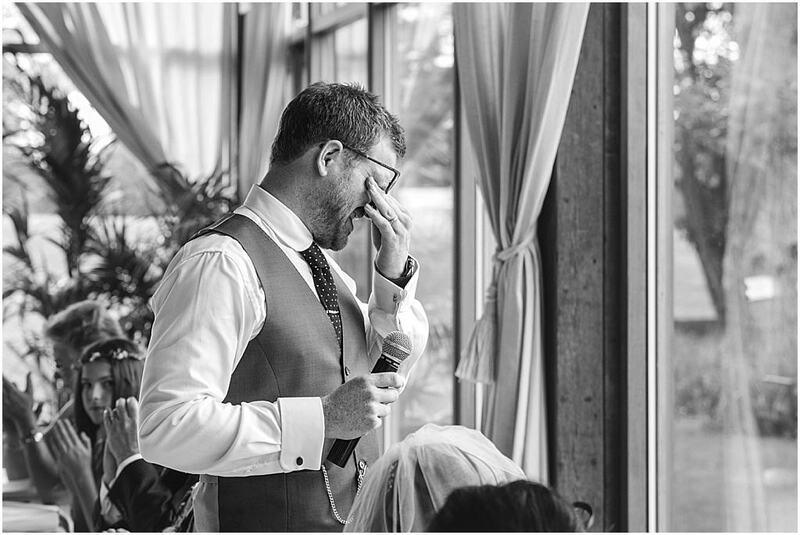 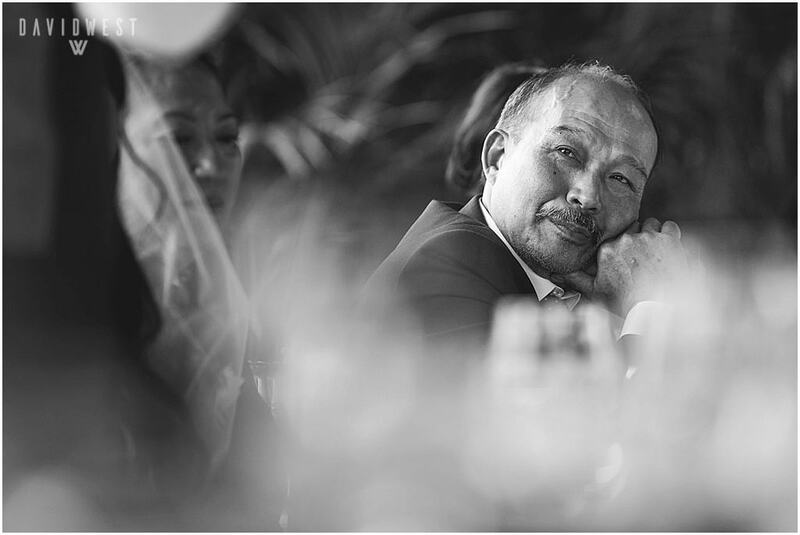 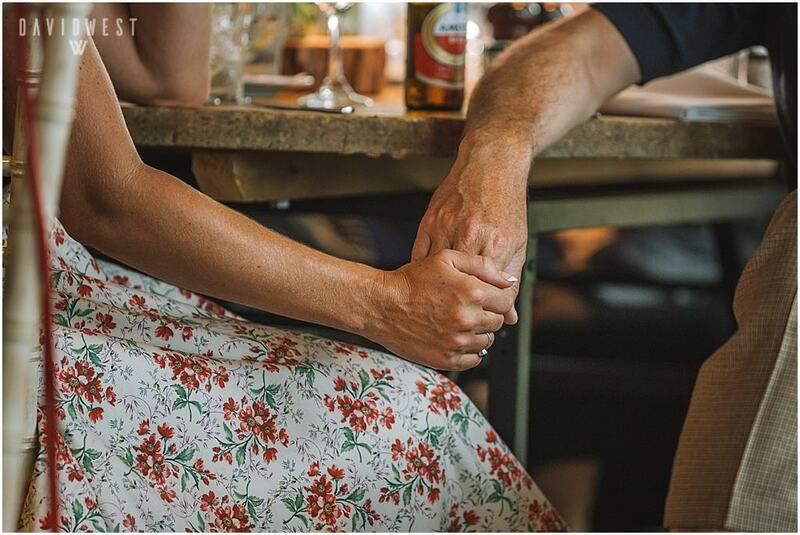 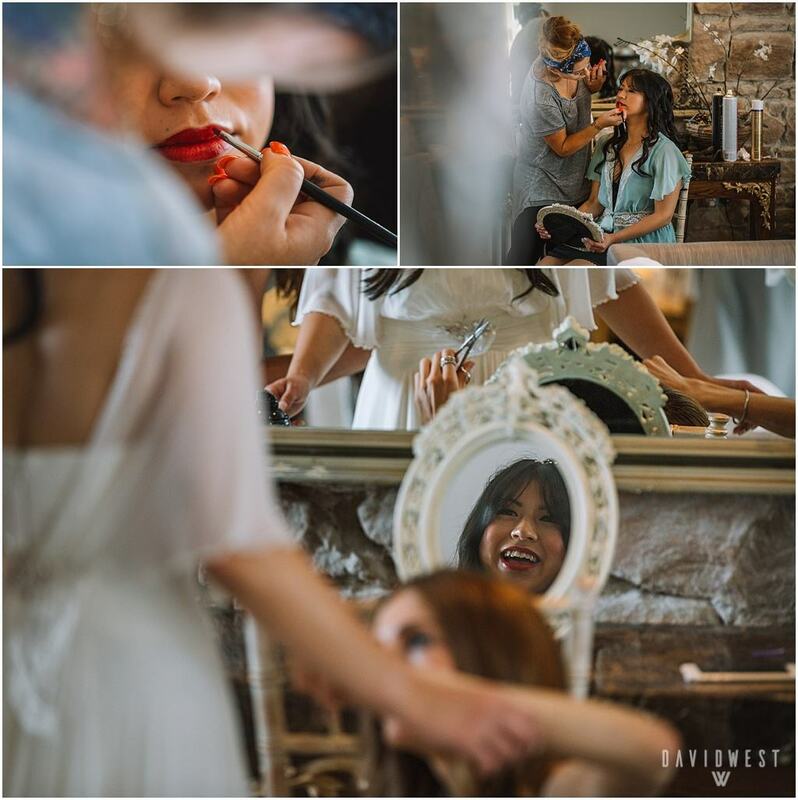 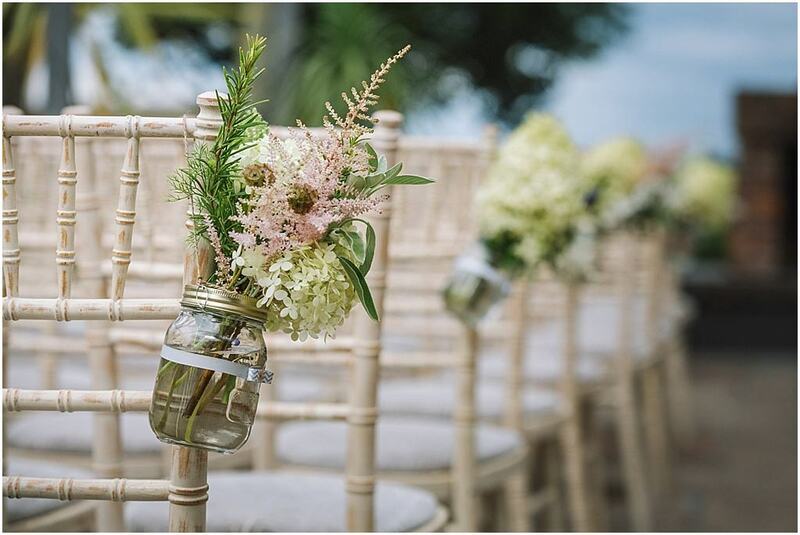 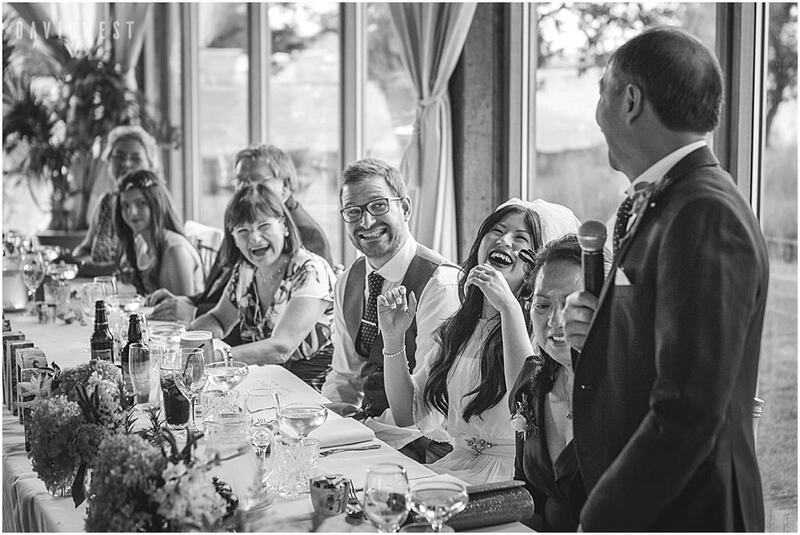 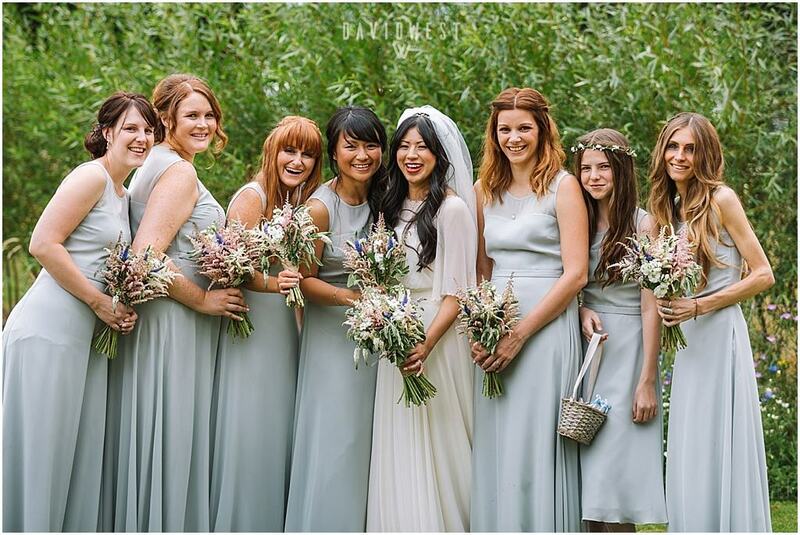 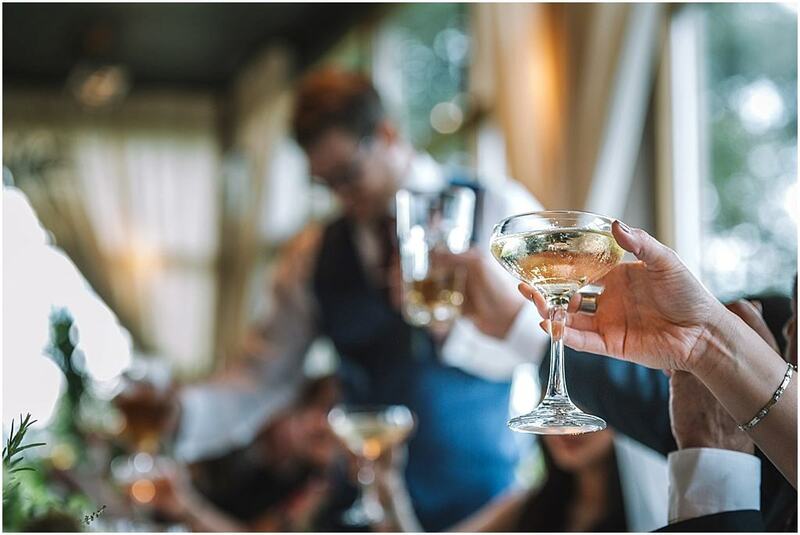 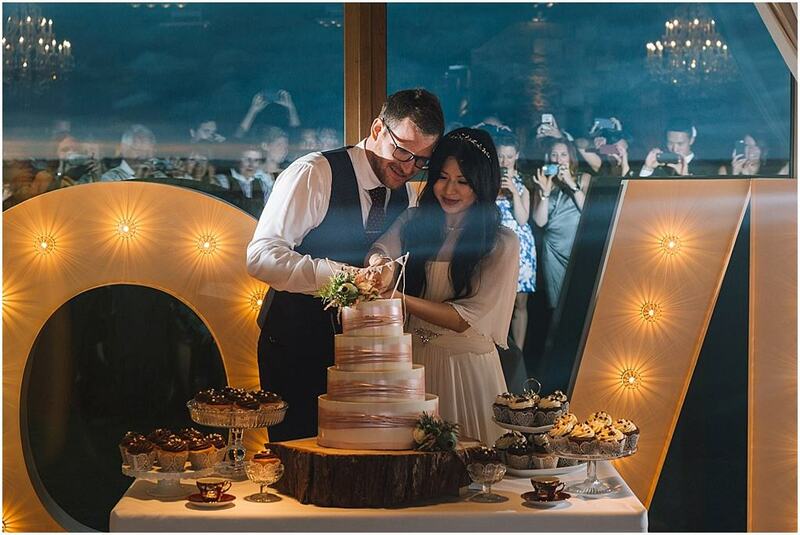 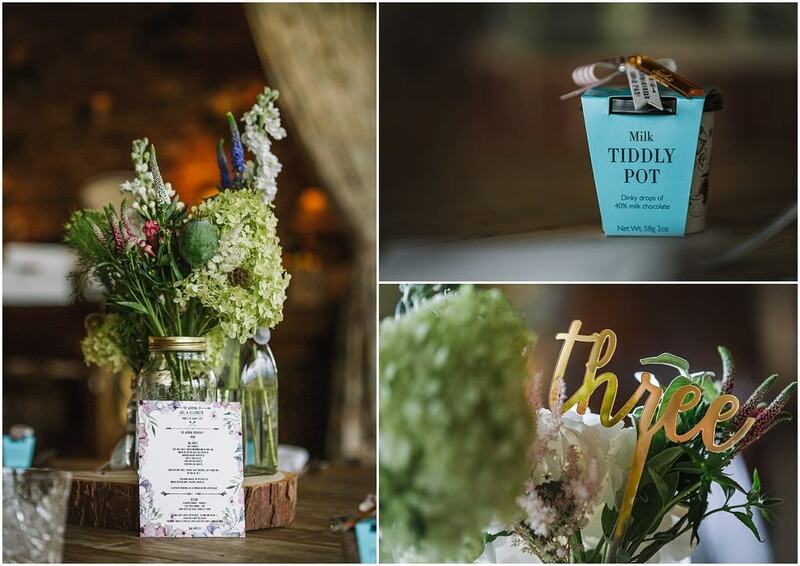 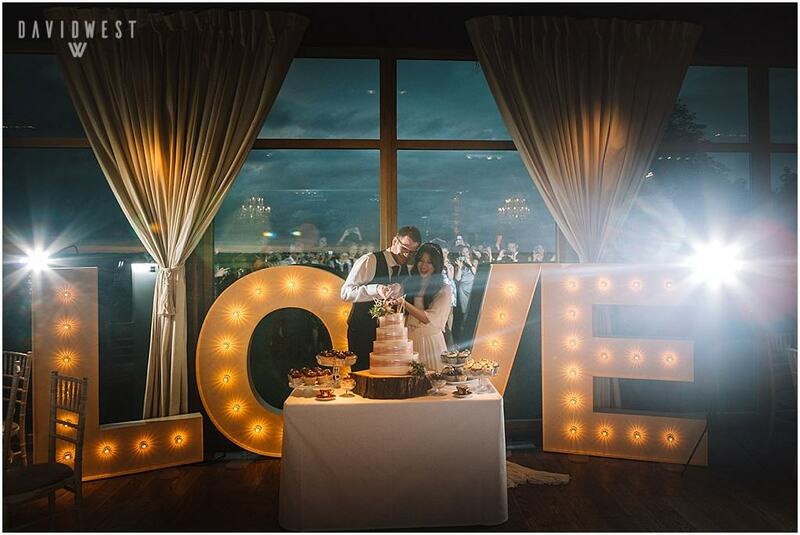 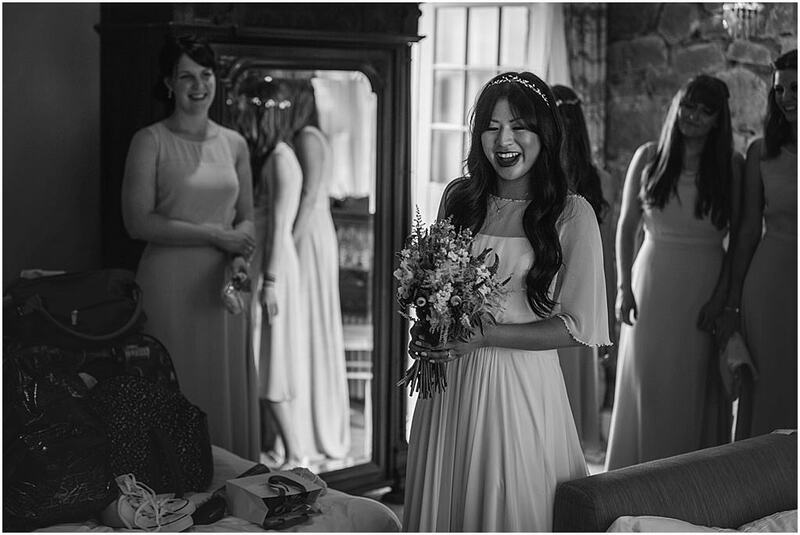 Ali helped to create the feel of the day by helping her florist at Bels Flowers create the details and table decorations which brought the setting together forming a very relaxed feel for family and friends to enjoy. 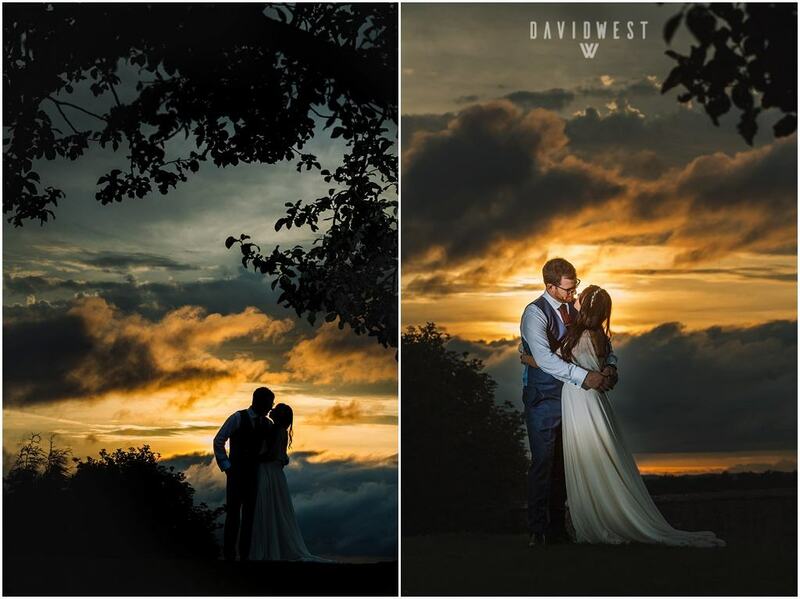 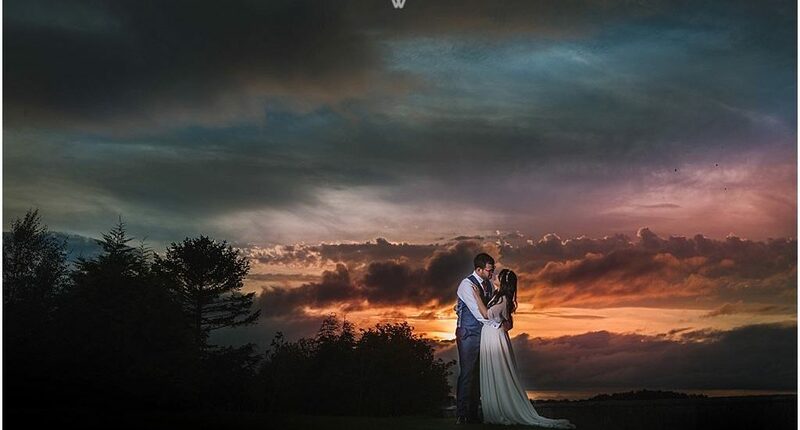 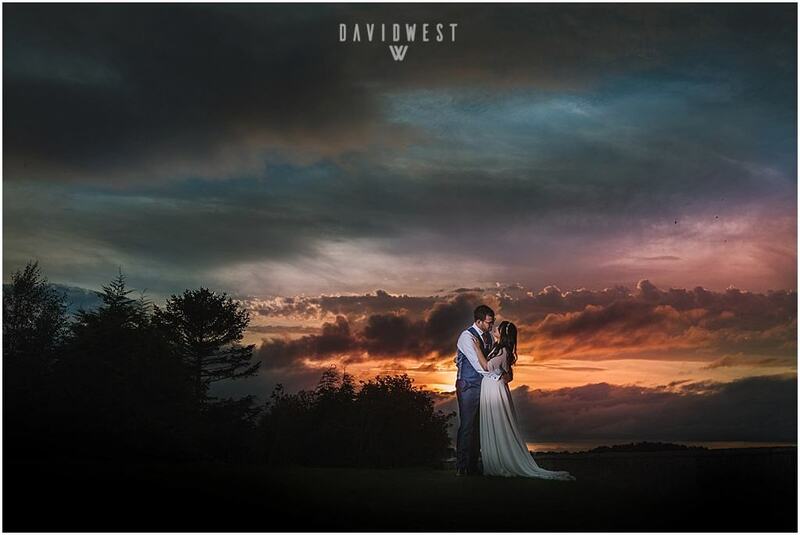 We took a little time away from the guests and ventured around the grounds of Newton Hall and we were so lucky to capture the vivid sunset at the end of the evening…A perfect end to A very perfect day!